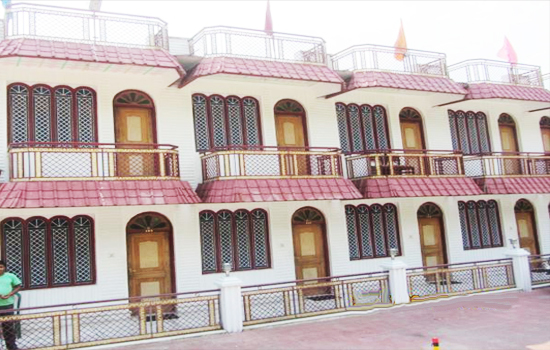 Chardham Hotels - Chardham Tour is one of most holy pilgrimages in India. 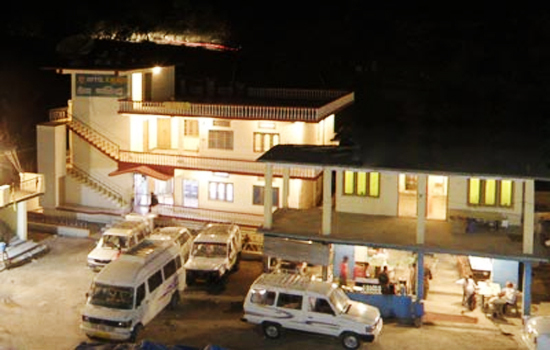 Numbers of devotees have been increasing each year for Chardham Yatra due to its religious importance. 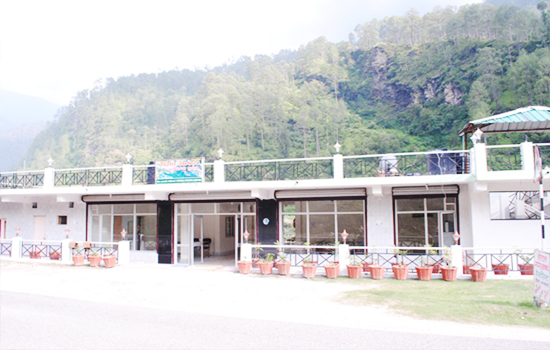 Chardham Tourism is offering one the best group and Private tours to their clients from round the earth with Good quality hotels and hygienic food and safe transport facility. 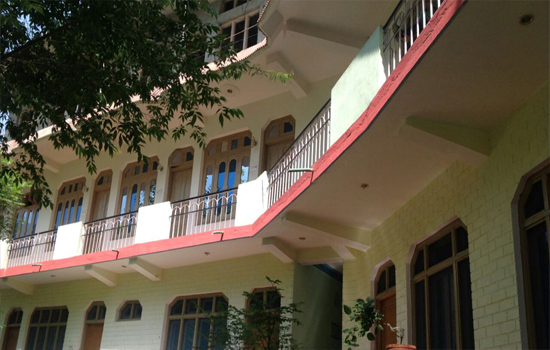 There are the many accommodation options that you could consider if you are going to pay a visit to the Chardham. 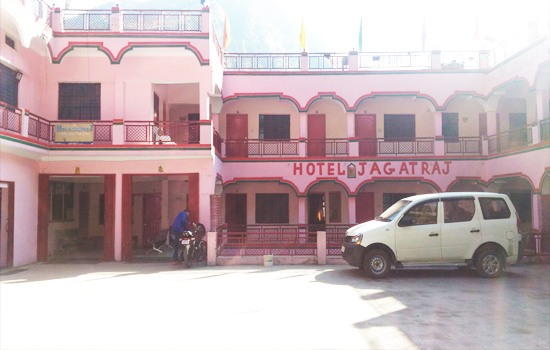 Get all possible information about Char Dham Hotels like Kedarnath Hotels, Gangotri Hotels, Yamunotri Hotels, Badrinath Hotels, Barkot Hotels, Uttarkashi hotels, Rudraprayag hotels and SitaPur Hotels. 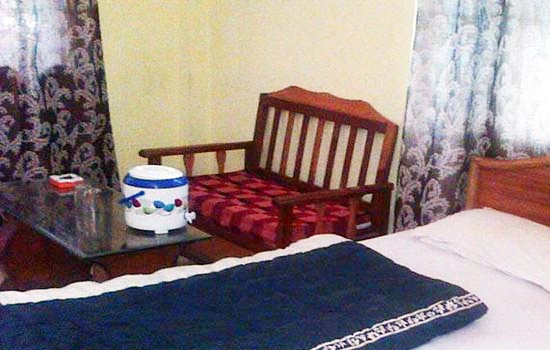 We also provide information about online hotel reservation. 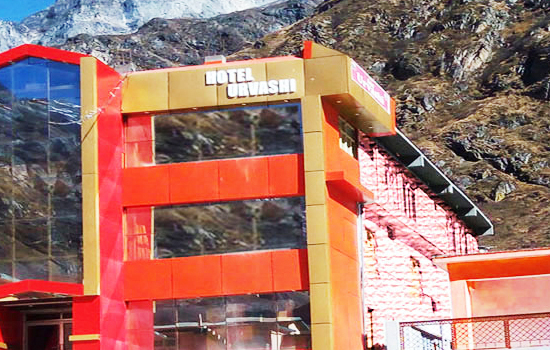 Get all possible information about and Online Chardham Hotels Booking. 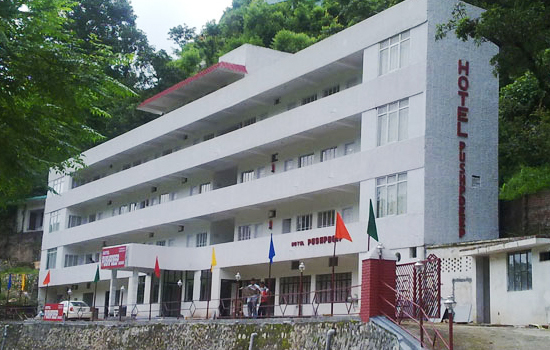 Hotel Jyoti is situated in himalayan town of joshimath Badrinath Road (Uttrakhand). 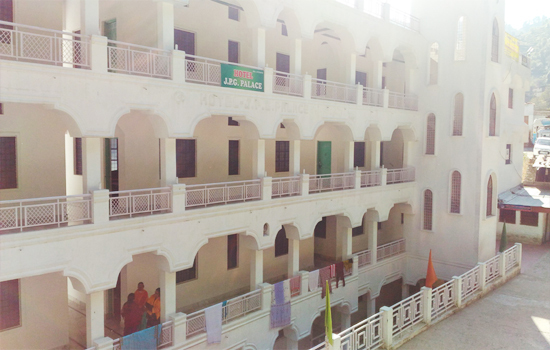 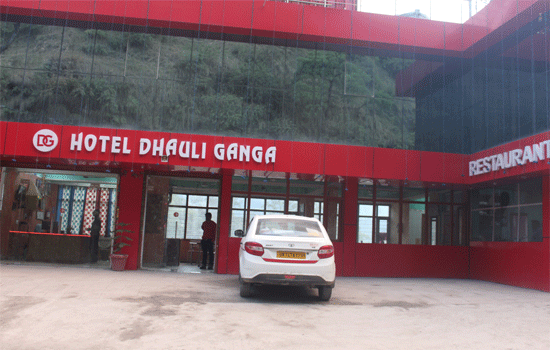 Hotel Dhauli Ganga is situated in himalayan town of Pipalkoti Badrinath Road (Uttrakhand). 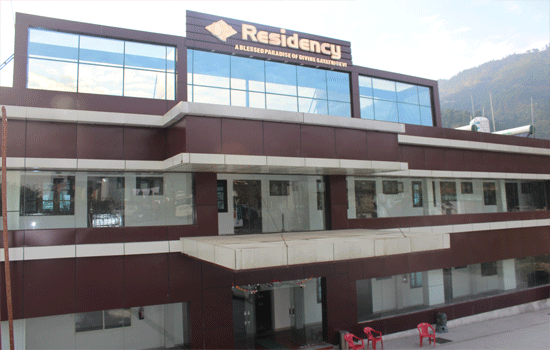 Hotel CP Residency is situated in himalayan town at Badrinath Road Langasu chamoli(Uttrakhand). 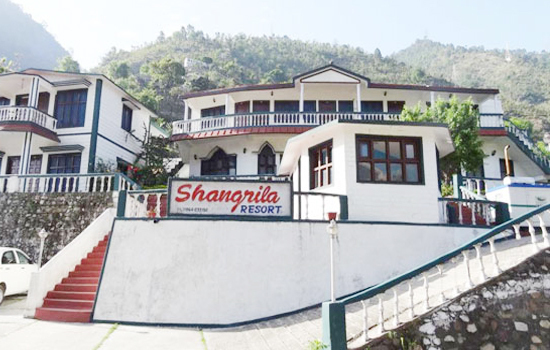 Hotel Shangrila Resort sited at adistance of 4 km from Rudraprayag Bus Stand. 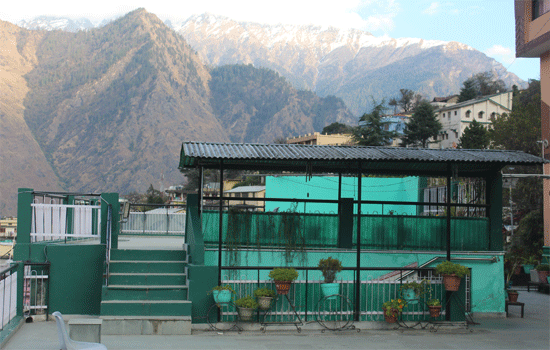 Hot and cold running water facility isavailable.